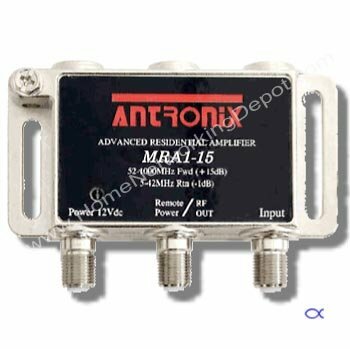 The latest Antronix MicroAmp provides subscriber premise amplification in a small convenient package. The new micro-housing allows all ports of the amplifier to be facing down to simplify coaxial cable wiring in NID enclosures or small spaces. Our patented CamPort® provides the only auto-seizing F-port for maximum contact area and reliability for multimedia applications. 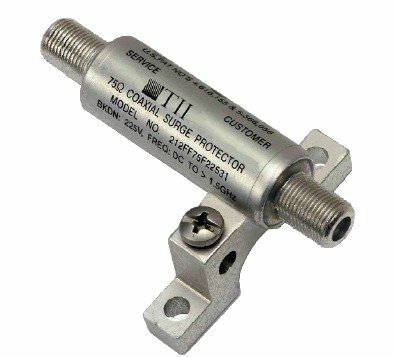 Ideal for both indoor and outdoor applications, the MRA was engineered to withstand the harshest environmental threats with the capability of enduring repeated high power surges on any port. 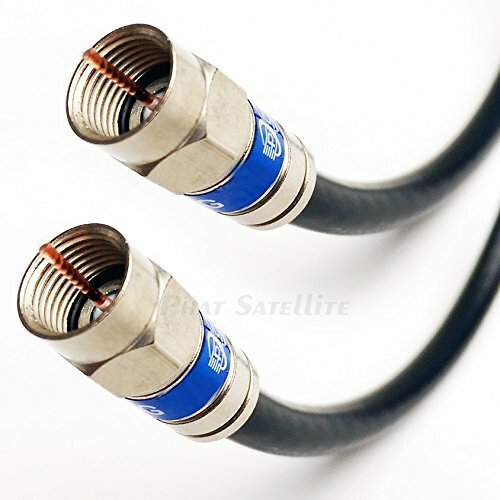 This third generation Cinema Connection Kit allows a DIRECTV system to connect to a router using an Ethernet cable. 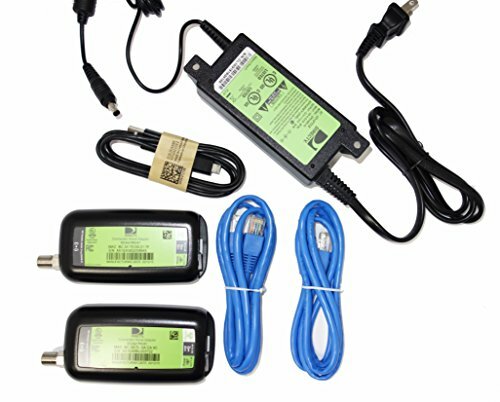 These can be powered by either a USB cable or external power supply. 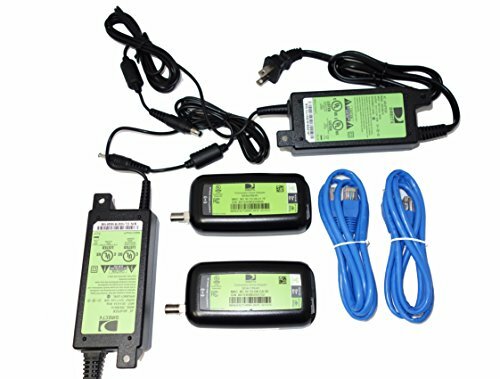 The kit contains 2 USB Broadband DECA, 2 Ethernet cables, 1 USB cable, and 1 power supply. 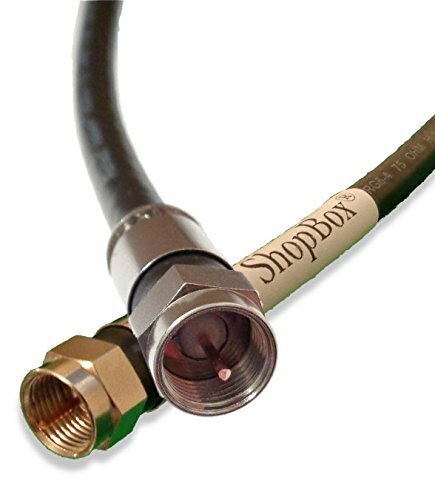 This unit can be used to run Ethernet over existing coax cable. The DECA network is a shared 200Mb/s, or the same speed as full duplex 100Mb/s Ethernet. 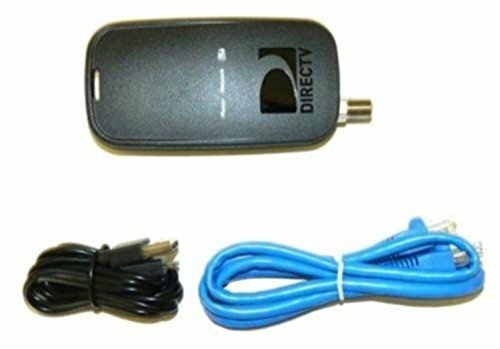 Great for using right behind a router to pump internet over coax for a Whole Home DVR or Connected Home Setup This unit will connect to your router via an Ethernet cable, and then into an open port on one of your sws splitters to get the internet into the coaxial cable for the entire system. Cable retention slots allow techs to work outside the box. Quick Mount Rail allows any True Flex component to snap in without screws. Continuous horizontal and vertical bosses give complete flexibility of mounting options. Heavy duty constructions stands up to the elements year after year. 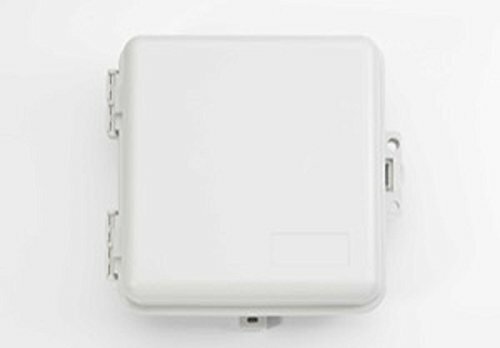 Enclosure measures 9 inches wide by 9 inches tall by 4 inches deep. There is nothing worse than having a great TV to watch your favorite programs, while having a grainy or pixilated (digital cable) picture. ARRIS BDA Active Return amplifiers give your TV signal a boost while maintaining full compatibility with all of your cable services. Simply install the BDA-42-4-AR-R where your cable comes into your house and begin enjoying a better picture, faster downloads, and a more reliable HD or Digital TV signal. With a name like Arris how can you go wrong? The BDA is fully compatible with all cable TV standards, cable boxes, cable modems, routers, HDTV and more. THe BDA amplifier will improve your cable TV signal, and help your cable modem reliability. 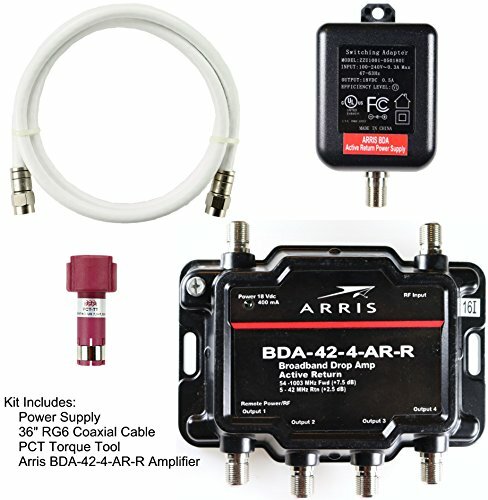 The BDA-42-4-AR-R is an upgrade and replaces the former BDA K4 4-Port Active Return Signal Amplifier. Includes coaxial cable and PCT-TT installation tool. 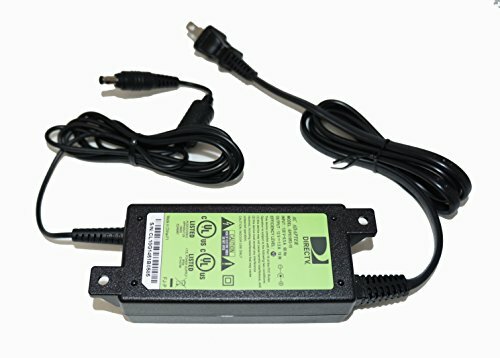 The DIRECTV EPS10 replacement power supply is a direct replacement for the H25 Receiver, C31, C41, C41W, and any device that uses the EPS10 power supply; such as wireless video bridge and some broadband DECAs. Compare prices on Broadband Tv at ShoppinGent.com – use promo codes and coupons for best offers and deals. Start smart buying with ShoppinGent.com right now and choose your golden price on every purchase.